Motor Trend is currently running its annual “Car of the Year” competition, to go along with its “SUV of the Year” competition, of which the Audi Q5 is a contender in. Audi is again represented in this MT competition, as the new Audi A5 lineup will be contending for Car of the Year. In this competition, the entire Audi A5 lineup will be considered. That means both the A5 and S5, as well as Coupe, Cabriolet and Sportback body styles for both cars. So it’s quite a broad lineup of vehicles. That will give it a bit of an advantage over cars like the KIA Stinger, which only has two variants. While it isn’t perfect, there’s a lot to like about the Audi A5 lineup and it actually has a chance of taking the victory, here. 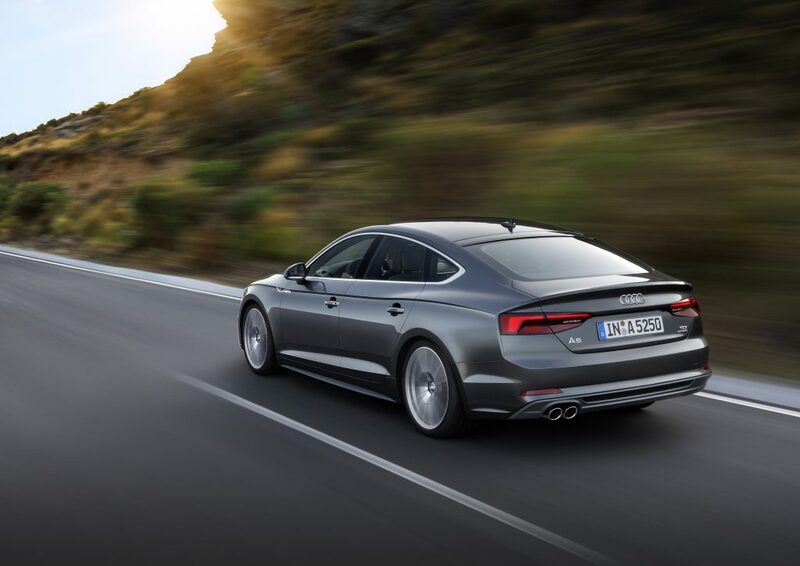 What does Motor Trend like about the Audi A5? “Undeniable benchmark fit and finish, high-speed stability, virtual cockpit”. It’s true that the A5, along with all new Audis, has almost impossibly crisp body lines, perfect panel gaps and a structural build quality that seems unsurpassed by any automaker not named Bentley or Rolls Royce. It’s actually remarkable how well-built modern Audis feel. Also, the new MLB Evo II chassis that underpins the A5/S5 is remarkably solid, so the high-speed stability is no joke. Also, along with all Audis, the cabin tech is class leading, thanks in no small part to the superb Virtual Cockpit. Those are all great qualities and the sort that make enthusiasts really like a car. However, there’s a bit of emotion missing from the A5, the sort that makes enthusiasts fall in love with a car. That seems to be a feeling shared with most Motor Trend staffers, with a sort of “I like it. There’s really nothing wrong with it. I just don’t love it” feeling among them all. So what didn’t MT like? “Anodyne driving dynamics, 2.0T’s idle, ordinary execution”. 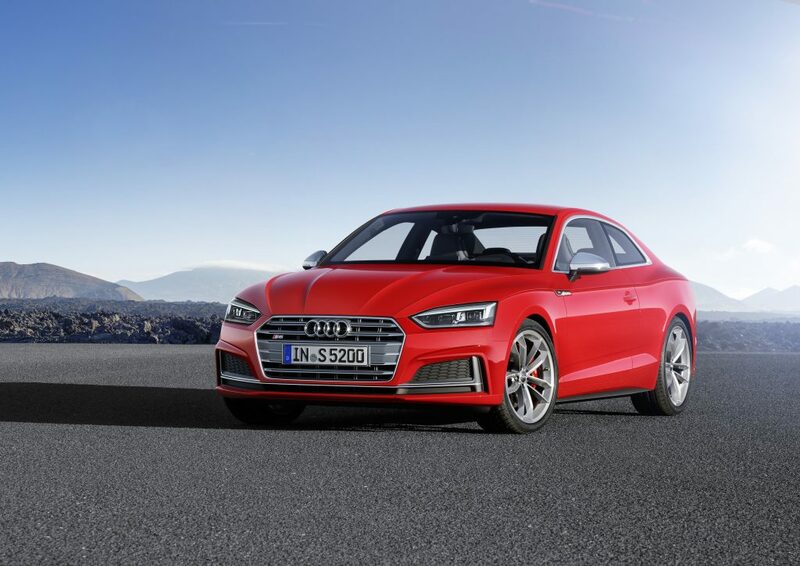 While the Audi A5 is a stable handling car and one that’s very precise and dynamically impressive, it just doesn’t really transmit the sort of joy you’d hope for from such a good looking sports car from Audi. We don’t know if the Audi A5 will win COTY (to be honest, probably not) but it’s certainly a worthy contender.